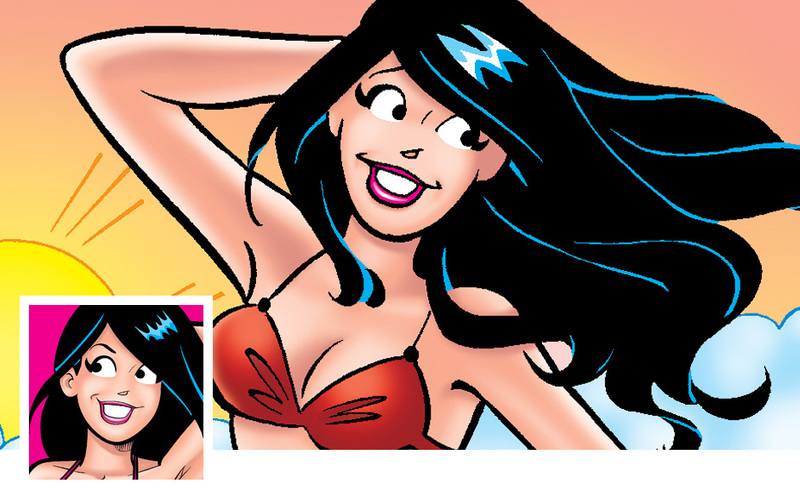 Known as Riverdale’s privileged princess, Veronica Lodge is the richest gal in town. She tends to focus on the finer things in life and has no issue waving her money around for the world to see! “Ronnie” also has a habit of using her wealth to snag Archie away from her best friend Betty at every turn! The three always find themselves in a crazy love triangle—one that has no end in sight! As the heiress to Lodge Industries, her bottomless wallet allows Veronica to be the ultimate fashionista. This leads to the hottest fashions in town! 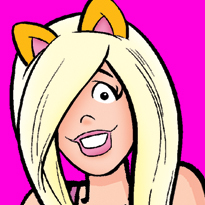 She wants the best money can buy… even if Archie’s pockets are filled with lint! Despite her expensive taste, Ronnie’s heart is second only to the size of her mansion. Want to see more of Veronica? Subscribe to BETTY & VERONICA DOUBLE DIGEST! Subscribe to B&V FRIENDS COMICS DOUBLE DIGEST!